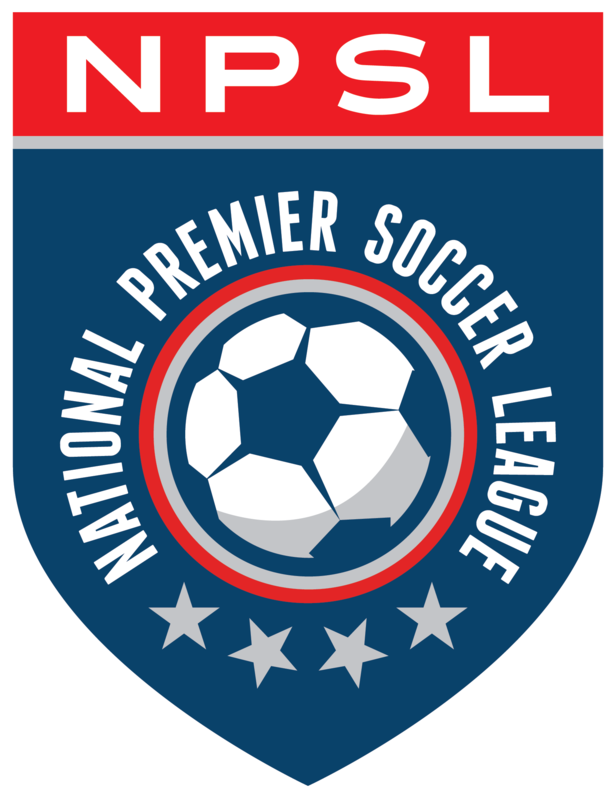 One National Premier Soccer League (NPSL) owner has become a part of a team looking to raise the level of U.S. Soccer in an innovative way. Laredo Heat owner Shashi Vaswani is a part of an investment group that recently acquired majority ownership of Danish 1st Division club FC Helsingør. The consortium includes investors with varied backgrounds and ownership stakes in professional sports, including the Golden State Warriors (NBA), Swansea City AFC (EFL), Los Angeles Football Club (MLS), and Phoenix Rising Football Club (USL). The ownership team has a plan to develop some young American talent abroad at FC Helsingør, veering off the beaten American path of just three months of competitive soccer in the NCAA season. Year-round training, a strong academy, excellent infrastructure, and a new stadium opening this summer make the plan a strong one. Vaswani found that his viewpoint aligned with Jordan Gardner, the managing member of the ownership group. Laredo’s owner then took the opportunity to be a smaller investor. Leading an all-star group of owners, Gardner’s take on improving American soccer is calculated. FC Helsingør was specifically chosen to be the best landing spot possible for American players. Denmark has more relaxed foreign player restriction rules. Speaking English is common in Denmark and the surrounding countries. Many young U.S. players are succeeding in the area already. Vaswani hopes to bring parts of what makes FC Helsingør a 1st Division club back to Laredo Heat and the NPSL. Laredo’s director of coaching will have a chance to see the Danish club’s storied youth academy and what makes it successful. A relationship between the NPSL team and Helsingør could even be formed. Players that are needing to mature or improve could be sent to Laredo in an American environment for a summer where Gardner and the rest of the organization can watch and monitor their progression before being sent to Europe. Gardner didn’t plan to have someone in his ownership group with ties to each level of American soccer. But that’s what he got. He’s glad it happened that way. He has relationships and expertise that will go a long way in his attempt to change America’s soccer culture and raise its level.